The ODRK is a full member club of the United States Rottweiler Club. The USRC is an International Organization whose membership is dedicated to the complete Rottweiler, i.e. working ability, character and conformation. 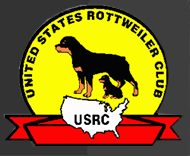 The USRC has goals similar to the Allgemeiner Deutscher Rottweiler Klub (ADRK) in Germany and follows the Federation Cynologique International (FCI) standard. The Old Dominion Rottweiler Klub is located in Northern Virginia. We currently have members that live in Virginia, West Virginia, Maryland and even into Pennsylvania. 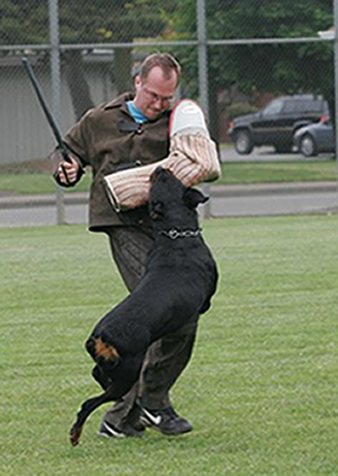 Our goal is to promote the working aspect of the Rottweiler primarily through the sport of Schutzhund.